Join the 12 Days of Vision Celebration! Rita Payeur, s.w. 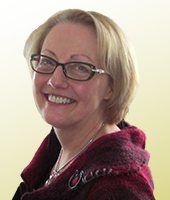 - Founder of Maturescence, guide for menopausal women who want to "Flourish and Not Fade," speaker. 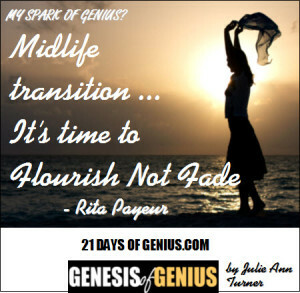 To read Rita's full "SPARKS OF GENIUS" Insight - plus those of 100+ global creators & visionaries - all included in our new SPARKS OF GENIUS eBook - be sure you're signed up for your reminder to buy the GENESIS OF GENIUS Book on Launch Day, Oct. 24 - where the complete SPARKS OF GENIUS eBook will available exclusively as a FREE bonus! 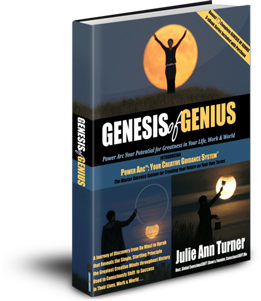 • Visit our GENESIS OF GENIUS Book Site for access to all the updates and info on these groundbreaking books and the exclusive bonuses available on Launch Day, Oct. 24. Plus a divine blend of other creators - from world-class sculptors and dancers, comedians, entrepreneurs, social innovators - and many more Bright Lights shining their genius - as well as the voices and visionaries featured on ConsciousSHIFT - now at 260,000+ global subscribers! 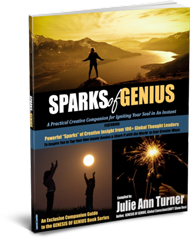 is to inspire YOU to discover and share your own Signature Genius! 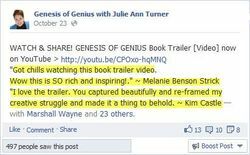 and "21 Days of Genius" Series has sparked your genus! so you may share this SPARKS Quote graphic with your social networks, and spread the inspiration! Much appreciated! Check Out Julie Ann's Global Show! Join over 680,000 ConsciousShift-ers worldwide & listen to visionary voices like Seth Godin, SARK, Marianne Williamson, Dan Pink &more!